Simon Vaughan is an IBM Business partner who specialises in the training and adoption of the IBM collaboration suite of tools. He has been an IBM Champion for Collaboration since 2010. He has used IBM Connections since it was first launched in 2007. 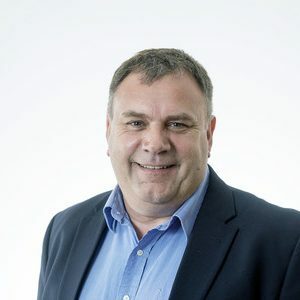 Simon has worked on a number of Social Collaboration projects including the implementation of IBM Connections at Cardiff University (over 30,000 users), the establishment of a Collaborative working environment at CalMac (Scottish transport company) for over 1500 users, assisting Lindum contruction and working with Mears since May 2016. He is a board member of the Social Connections User group and SocialStudent (Social in Education).